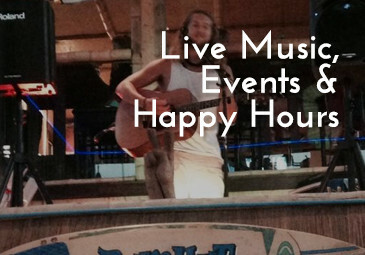 Kick back and relax while enjoying a cold drink and our live music! 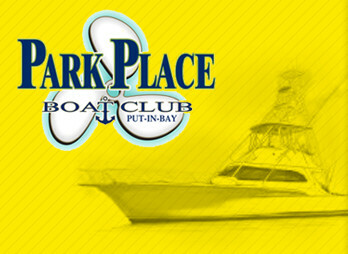 Join the Park Place Boat Club and enjoy exclusive membership privileges. Learn more. Living in the Keys this place reminded us of home. Food was great and cost effective. Inside or water side eating. Gift shops and bar are excellent. 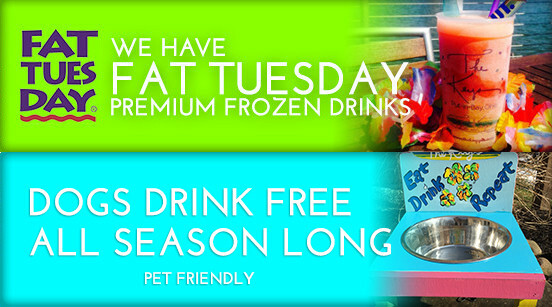 So if you want to drink and not eat they have it all in one location just like the real Keys! 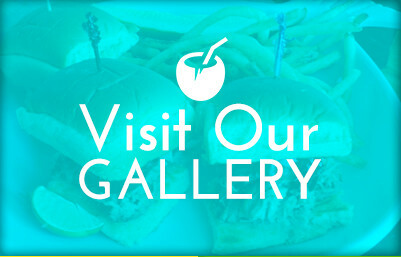 This is a wonderful place to eat. The food was awesome with a lot of different options. The customer service was outstanding. My kids wanted Nutella with bananas for dessert and they made it even though it was not in the menu! I will come back and recommend you to stop by and have fun!!! Love to come here! Food is great from breakfast to dinner! Mid price with Caribbean atmosphere always had great waitresses and waiters! You feel like you're stepping into a different world when you walk out on this light and bright decks of The Keys. We just had drinks here, but you can't beat the Caribbean vibe and views from here! The place is super fun with the bright colors on the buildings etc to bring you back to the Florida keys and the vibes of the Caribbean! If I came back, I would eat here! Super fun place!!! 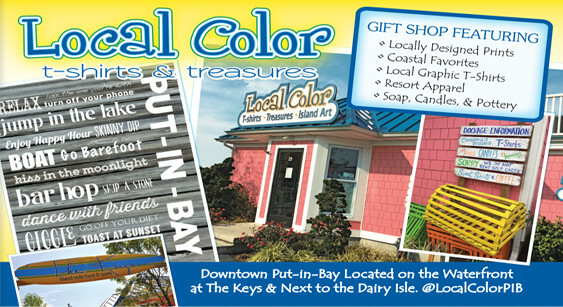 The Key's is the best place to enjoy a relaxing, tropical get away while visiting Put-In-Bay, Ohio.